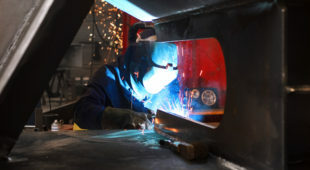 Welding according EN1090 (till Execution Class 3), ISO3834-2, ASME VIII and PED. Our services comprise MIG/MAG and TIG welding, certi?ed welding supervision (IWT/IWE), and non-destructive testing (NDT). Our production facilities supply their services not only to the companies within Heilig Group. 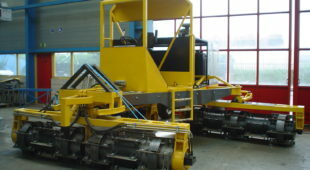 They operate independently as a original equipment manufacturer of industrial machinery, equipment and steel construction. Engineering and production for third party brands. We supply a range of metalworking solutions. 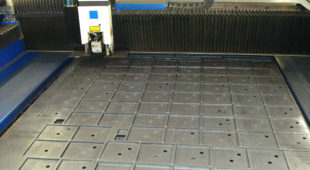 Our services comprise laser cutting, plasma cutting, CNC bending, lathe and milling machines. Manufacturing of semi ?nished construction for subsequent fabrication, machines, equipment and spare parts for various industries. Not all solutions are standardly available in the market. 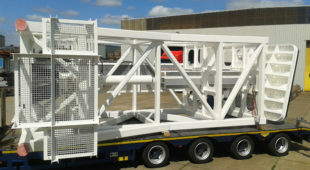 We engineer and manufacture special equipment including electrical controls and hydraulic systems.